If you are alternative, curious, not scared to tackled the world and ready to create amazing memories in Cape Town, you have come to the right place. Here are a list of activities and adventures in and around Cape Town that don’t include the usual Table Mountain or Cape Point. Alternative adventures in Cape Town. Travellers tend to come with a pre-conceived idea of what they want to do. All of information is bombarded online about the major tourist attractions. Through this blog I'd like to focus on experiences that celebrate the real side of Cape Town on a more cultural level. See below just a few! Want to spend a night out of the city and hear amazing stories about South Africa, it’s culture and learn about the township? Then pop into Ma Neo's Township Bed & Breakfast! This is the ultimate place to have a feel good, homey night while experiencing the passion and energy or the local township. Have a chat with Mama Thandi over tea, grab a snack at a Spaza (township shop) and get a drink at a local shebeen (township tavern), at the end of your day you will even get a proper goodnight before you slip away into slumberland. Find yourself in an old farmhouse building on the Old Oakhurst Dairy Farm in Hout Bay to enjoy the beautiful greenery, amazing food and a dash of creativity! 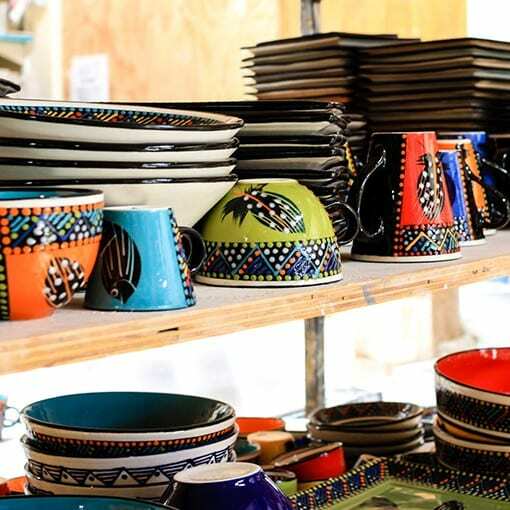 Choose from a large variety of crockery and never-ending colours to create something personal and unique with the help of the friendliest staff. Be sure to grab a cup of coffee and lunch in between your coats of paint to satisfy your tummy and your eyes! There is nothing better that eating away at your Monday blues. 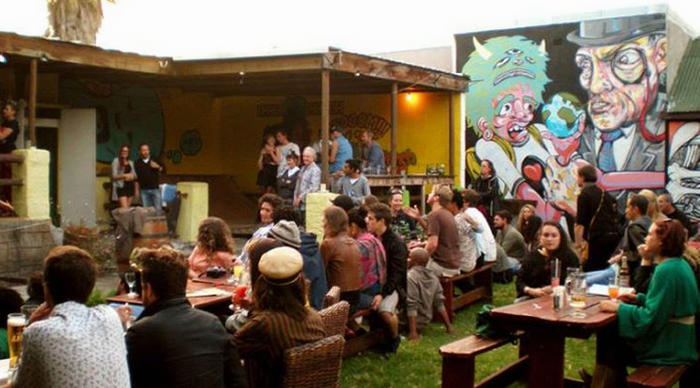 Welcome to Trench town where a R100 can get you bottomless pizza and drinks between 6-11pm. Enjoy the Jamaican vibe, great live music and cheer along with locals while watching a rugby game! 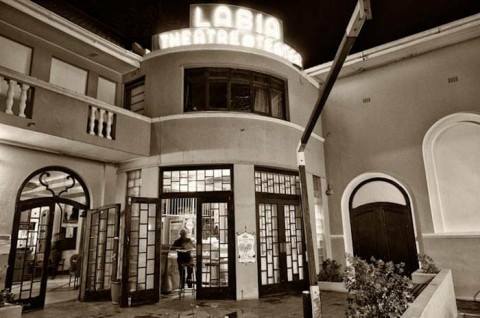 The Labia Theatre is the oldest independent art-repertory cinema in South Africa. Originally an Italian Embassy ballroom, the theatre was opened by Princess Labia in May 1949 as a theatre for the staging of live performances. Thanks to the amazing efforts and success through crowd funding, you can enjoy the newest movies, locally created movies and even documentaries. Hop inside an authentically African van for a Cape Town alternative tour. On the tour, you will visit colourful Bo Kaap rich in history, learn about the street art areas of District Six & Woodstock, eat at a craft brewery for lunch, go wine tasting with mountain & ocean views, meander along the most scenic drive in the world - Chapman’s Peak Drive, and finally enjoy a secret sundowner spot in Africa’s most expensive suburb! If you're short on time this the perfect trip to jam pack nature, culture and cuisine. Throw us a line via howzit@once.travel to receive more information about all things adventurous in Cape Town!